Skateboarding > Is Skateboarding Hard? 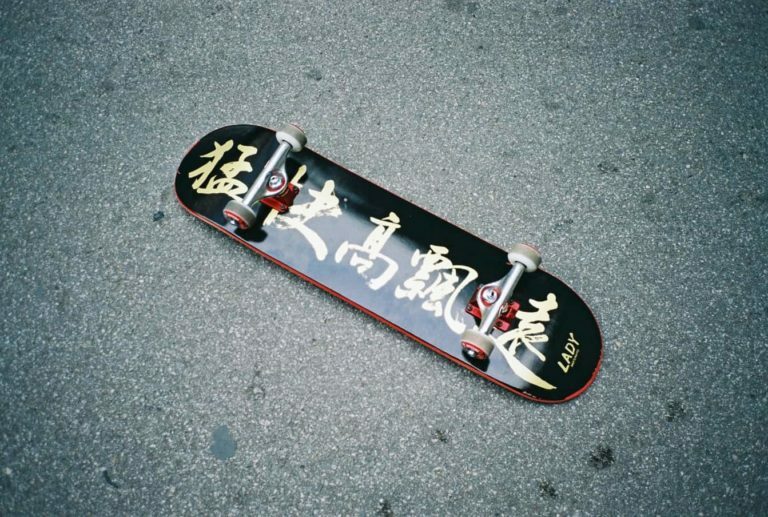 Learning any new skill is not easy, and skateboarding is not an exemption to this. Skateboarding is quite difficult and being good at it requires a great deal of patience, because it takes time to get good at skateboarding. It is described as an ‘extreme sport’ by some people, but don’t let that put you off! Skateboarding is a very fulfilling and rewarding sport where there are no rules and no boundaries. When you are new to skateboarding, the hardest part is actually getting started. Skateboarding is unlike anything you have probably ever done before, so it will take a little time to pick up the basics. You’ll want to make sure you get the gear which best suits and fits you. 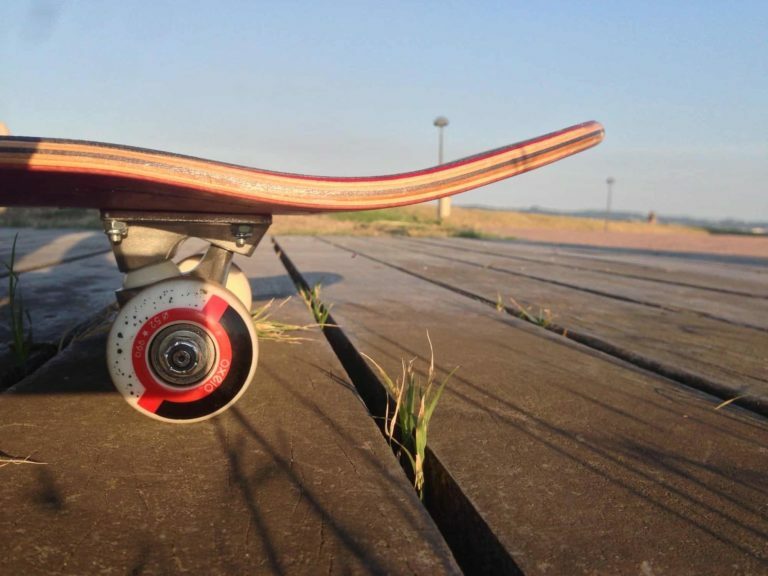 There are lots of styles and brands of skateboard available, and they are aimed at people with varying skills and interests. 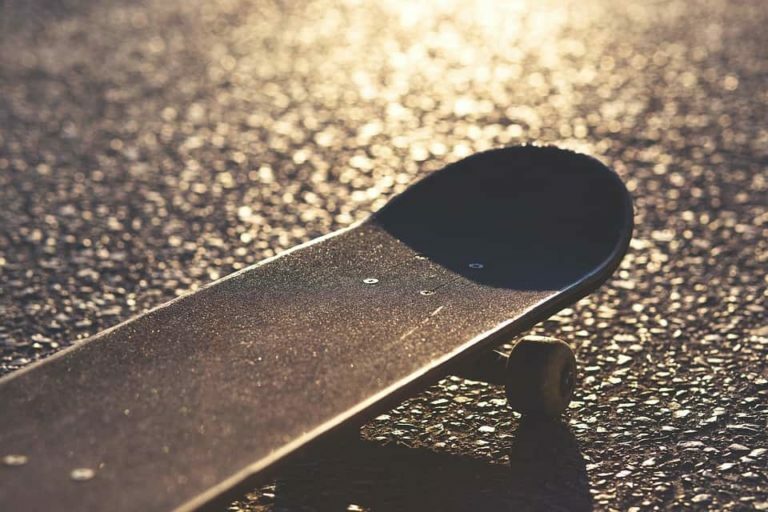 There are lots of different boards on the market – such as longboards and penny boards – so if you’re wanting to skateboard in the traditional sense, make sure you get a proper street skateboard which is quite small and have tapered edges used for tricks. You should also invest in a good quality helmet and some skin and ankle guards; you are guaranteed to fall and get scratched up as you begin your skateboarding journey. Plus, get a good pair of skate shoes which you don’t mind messing up, either, such as Vans. You might be tempted to head down to your nearest skatepark and start tearing up the ramps, but you should definitely hold off from doing this until you’ve got the basics such as balance and movement down. 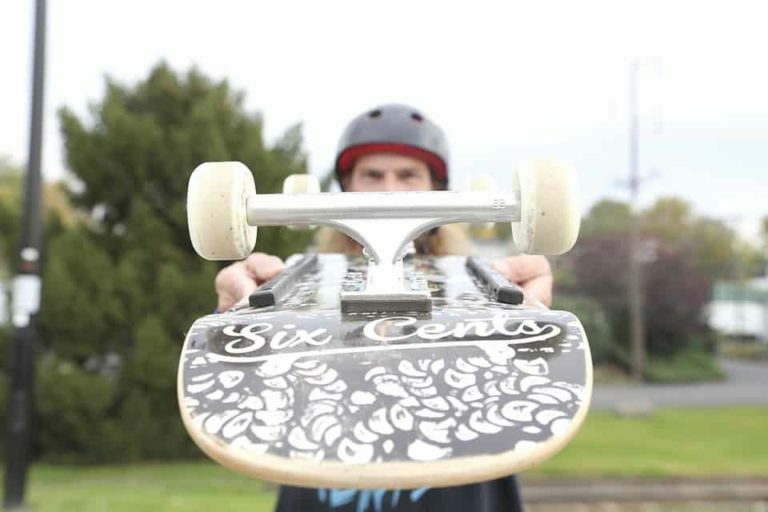 Find a quiet street or cul-de-sac with smooth concrete, the fewer bumps and cracks the better as this can throw you off balance as a new skateboarder. It’s easiest to learn to skate on smoother surfaces and you can advance to rougher surfaces over time. Forget about tricks, too. For now, focus on being able to stand on the board and move in a straight line without falling off. There are lots of videos you can use online to help you get to grips with the very basics of skateboarding. Skateboarding is all about tricks, but these aren’t easy to do! When you’ve got the basics of it down, there’s nothing wrong in experimenting with tricks; it’s the whole point of the sport. When you’ve got stuff such as balancing, rolling, pushing, turning and stopping down to a tee and you don’t fall off the board anymore, you’re good to go! So, is skateboarding hard? As a newbie, it is. It’s definitely one of the hardest sports to learn, but that’s all the fun of it; it wouldn’t be so popular if everybody could do it. You need to be prepared to take time and learn the skills properly and accept that you will fall off and mess things up all the time, even as a competent skateboarder!